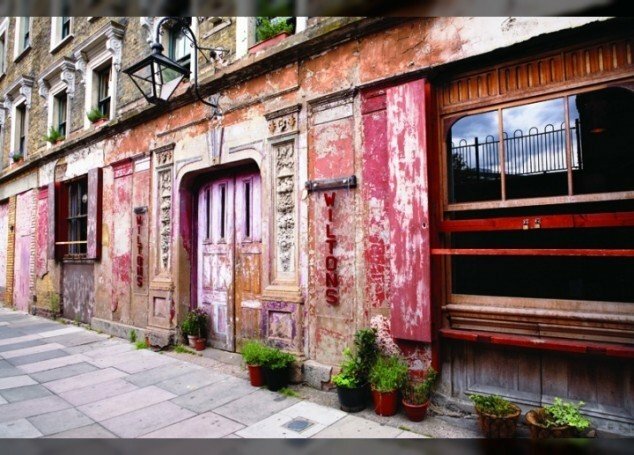 Music halls can be traced back to the taverns and coffee houses of 18th century London where men met to eat, drink and do business. Today, the music halls of time gone by make an impressive backdrop for parties, product launches and drinks receptions. 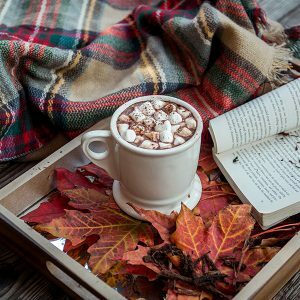 Here are a few of our favourites. A Grade II* listed building, the Hackney Empire has spent the last 100 years presenting the arts in all incarnations, from Charlie Chaplin, the BBC and Gilbert & Sullivan to Arcade Fire, Russell Brand and Hercule Poirot not to mention London’s No.1 pantomime. The auditorium was built in 1858 as a grand space filled with glorious decorations. 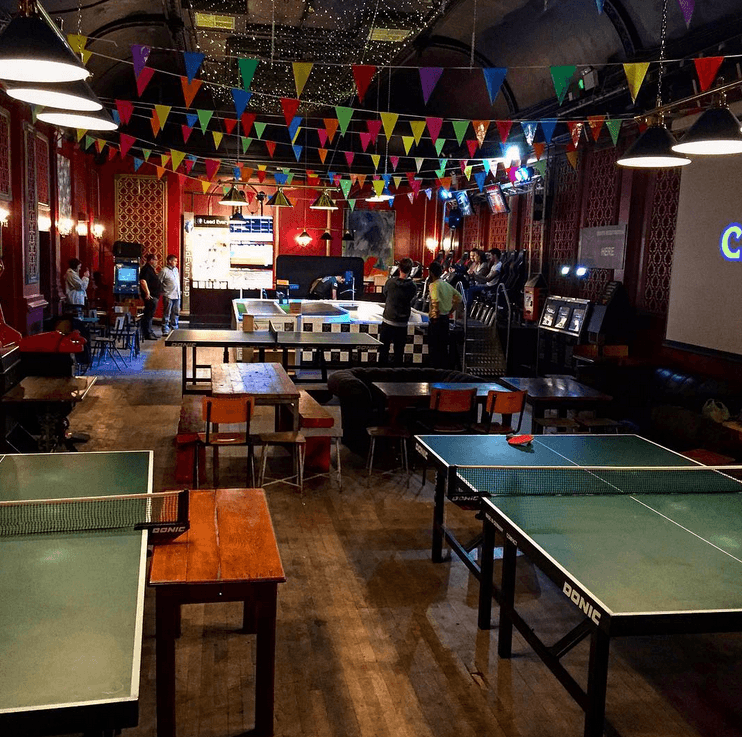 Today, after many years of dereliction, many of it’s original features remain and it continues to be a stunning and atmospheric space for events. 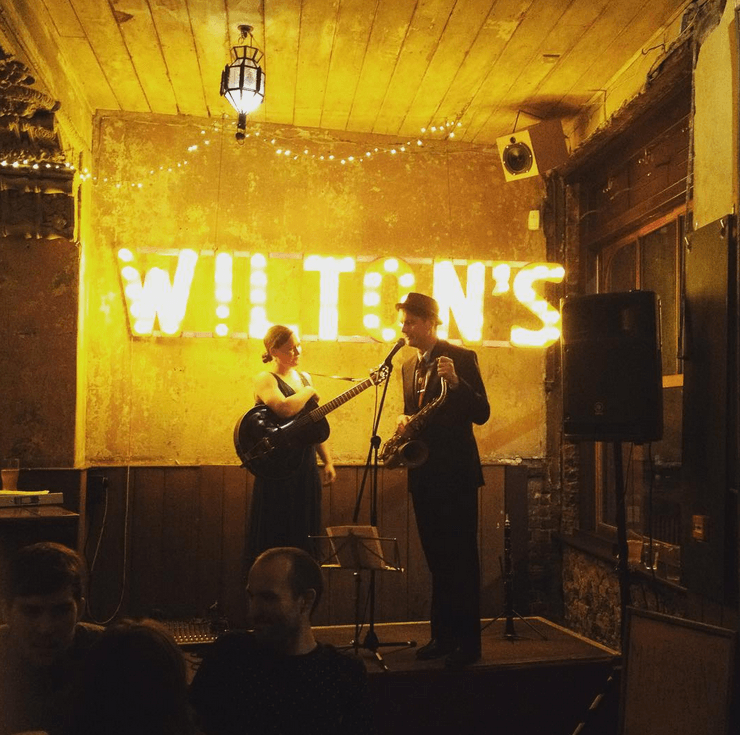 This versatile Victorian dance hall is perfect for any celebration, with a 9ft-adjoining bar there is plenty of room to have a dance and have cabaret style dining. 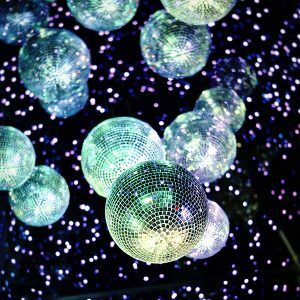 Birthday, Anniversary or Corporate party- every event will feel magical under the blanket of twinkling sparkling lights high up on the ceiling. 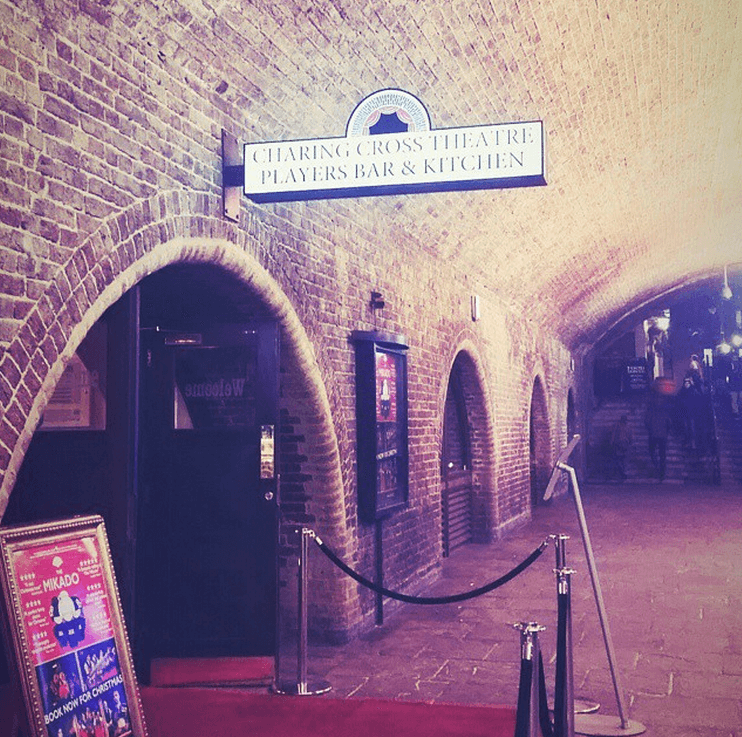 With 265 seats the Charing Cross Theatre offers producers in the entertainment industry an excellent opportunity to produce, co-produce and transfer a diverse range of events or productions at competitive rates in an Off-Broadway style theatre. 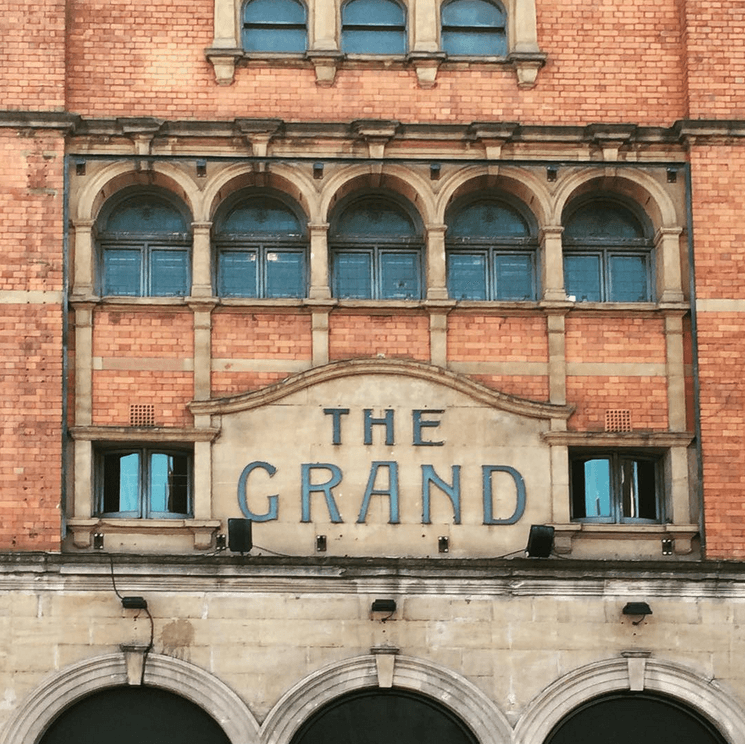 The Clapham Grand is an architectural marvel. 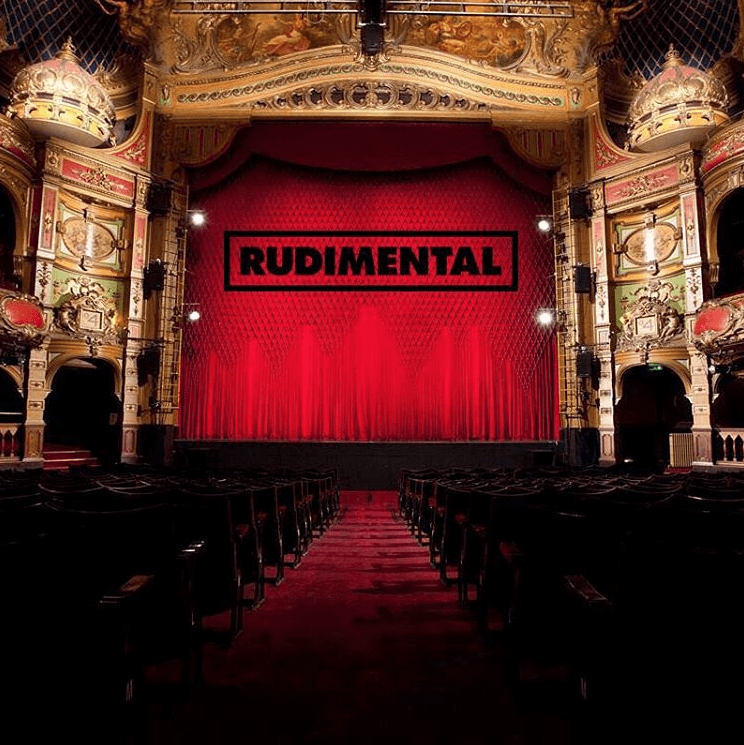 Guests enjoy unobstructed views of the stage from anywhere in the theatre, catered for by four voluminous bars, six VIP boxes, a private bar on the 5th floor and rear projection system – the largest in the UK. A dazzling and opulent event space, Café de Paris never fails to leave a lasting impression on guests. 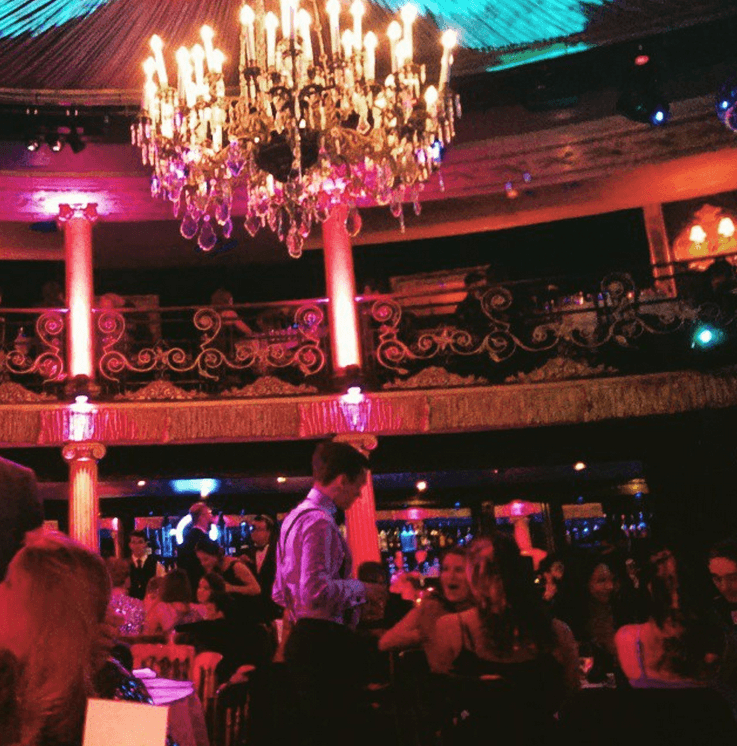 With many original features including the grand sweeping staircases, glittering chandeliers and stunning ballroom floor, Cafe de Paris makes for the perfect space to host a corporate event in central London. 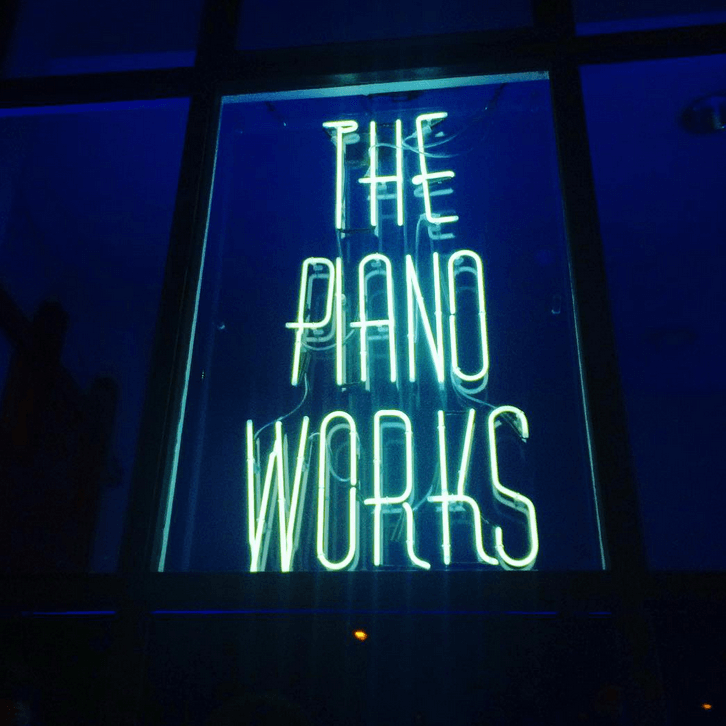 Set in a large Victorian listed landmark warehouse basement in the heart of Farringdon, The Piano Works is a live music venue, bar and restaurant. Run by expert cocktail maker and operations director Tristan Moffat, The Piano Works offers a long list of cocktails with a contemporary twist together with a food menu prepared by head chef Fedja Stanic. 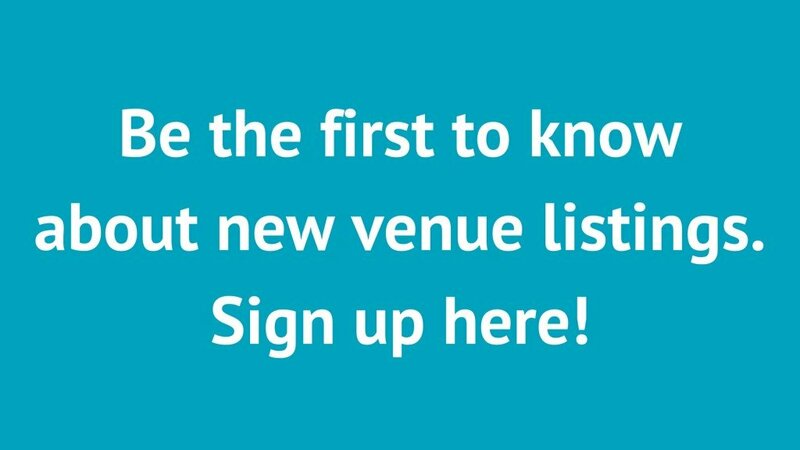 To find out more about any of these venues contact us.